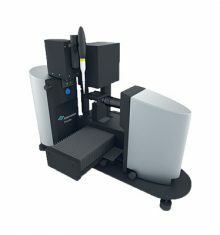 The Attension range of contact angle meters and precision tensiometers from Biolin Scientific provide outstanding ease of use for liquid and solid surface characterization in research and industrial processes. Measurements include surface roughness, wettability, surface free energy, contact angle and interfacial rheology. 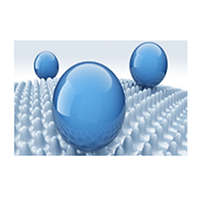 Analytes that can be characterized include superhydrophobic surfaces, polymers, coatings, surfactants, devices, and nanocomposite material. The product range consists of optical and force tensiometers for research and development. Attension products also provide solutions for high-throughput development, quality control and process control and are widely used in the chemical, pharmaceutical, electronics, food, energy, paper and packing industries. 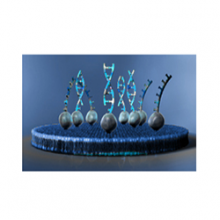 QSense is a line of instrumentation for real-time analysis of surface-molecule interactions. QSense will help you to get the full picture of your surface-molecules interactions. KSV NIMA provides instruments and measurement solutions for the fabrication and characterization of advanced organized thin films with controlled packing density. 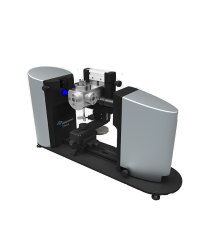 Q-Sense is a line of analytical instrumentation based on Quartz Crystal Microbalance with Dissipation monitoring (QCM-D) technology. 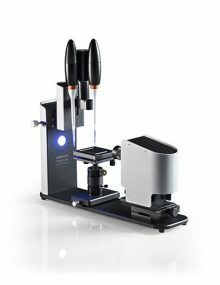 The Attension range of contact angle meters and precision tensiometers provide outstanding ease of use for liquid and solid surface characterization in research and industrial processes.